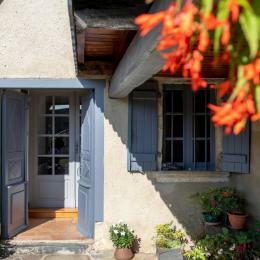 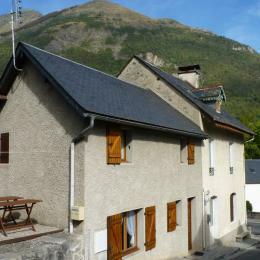 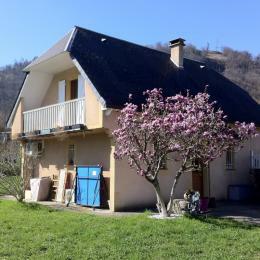 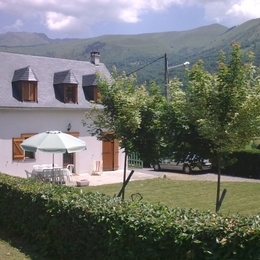 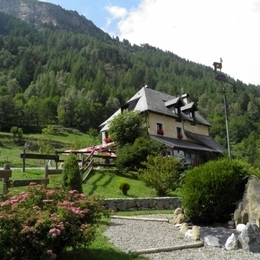 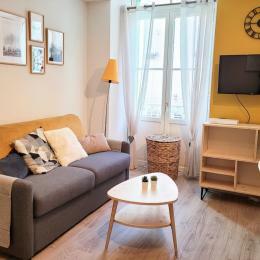 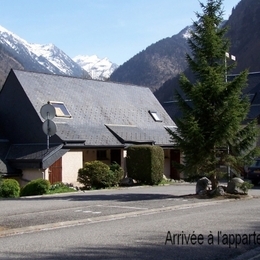 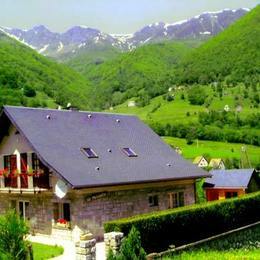 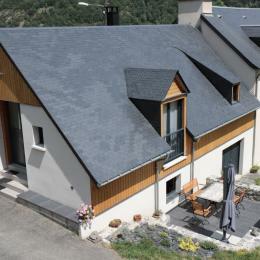 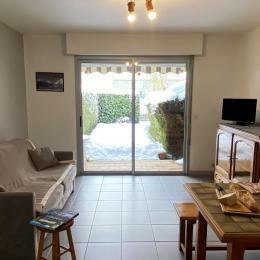 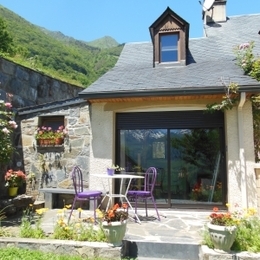 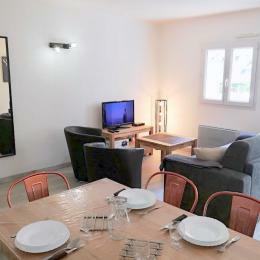 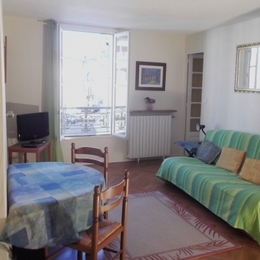 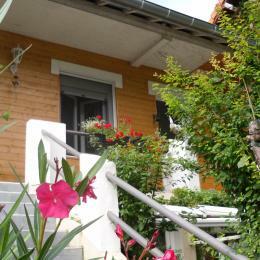 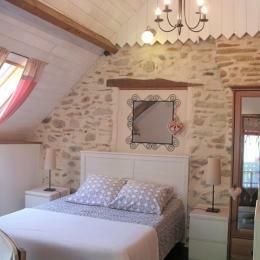 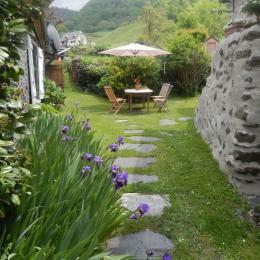 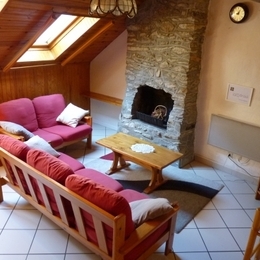 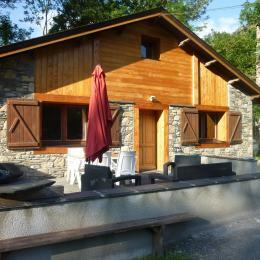 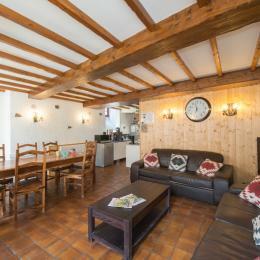 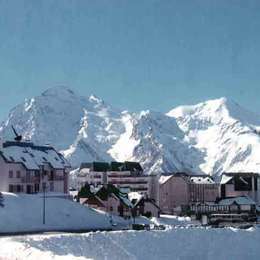 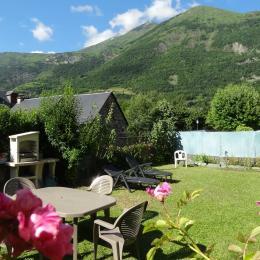 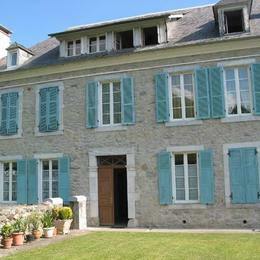 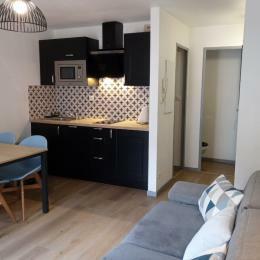 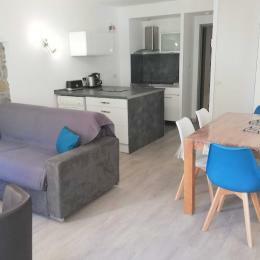 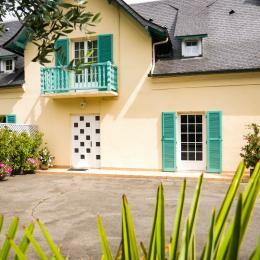 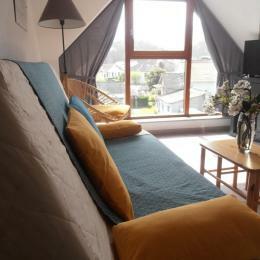 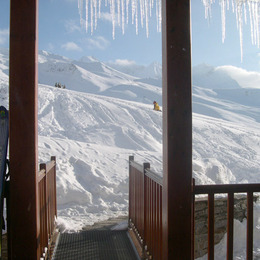 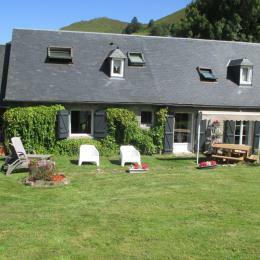 Furnished and cozy apartment 3/4 p. in greenery scenery in Bagnères de Bigorre. 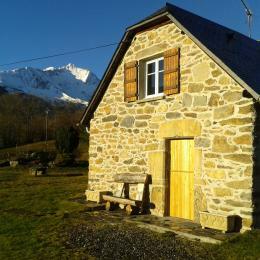 Close to Pic du midi, Col du Tourmalet, La Mongie Station. 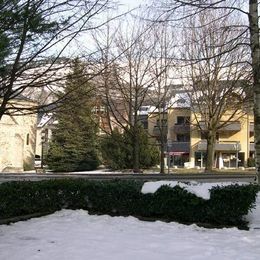 Household linen at disposal. 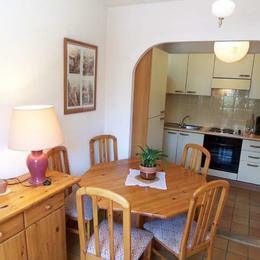 You will find your bed ready. 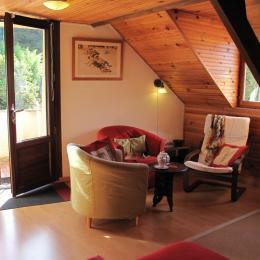 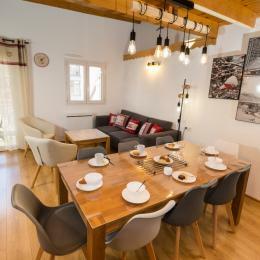 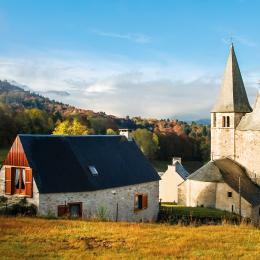 Quiet and Cozy – For nature, hiking and bikes lovers.